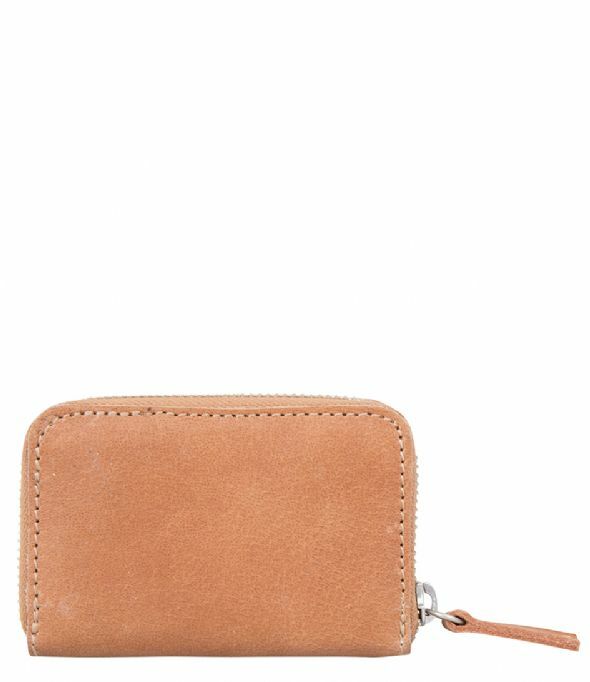 The Purse Macon is a trendy zip around wallet. 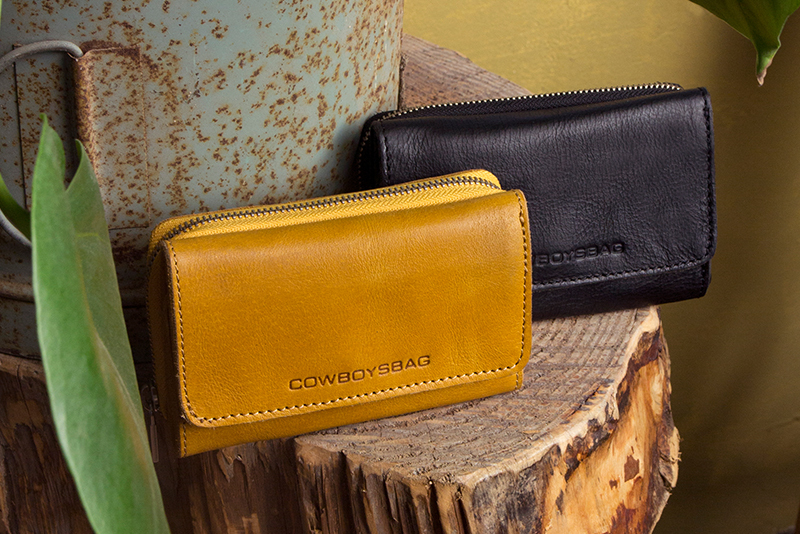 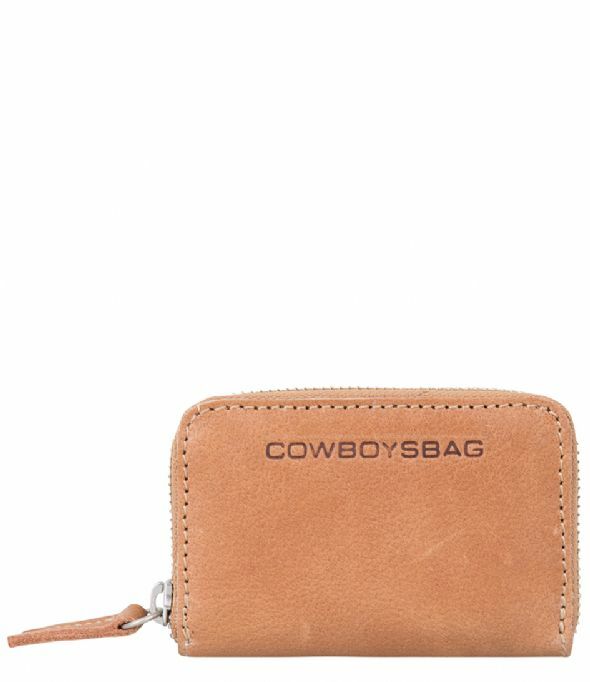 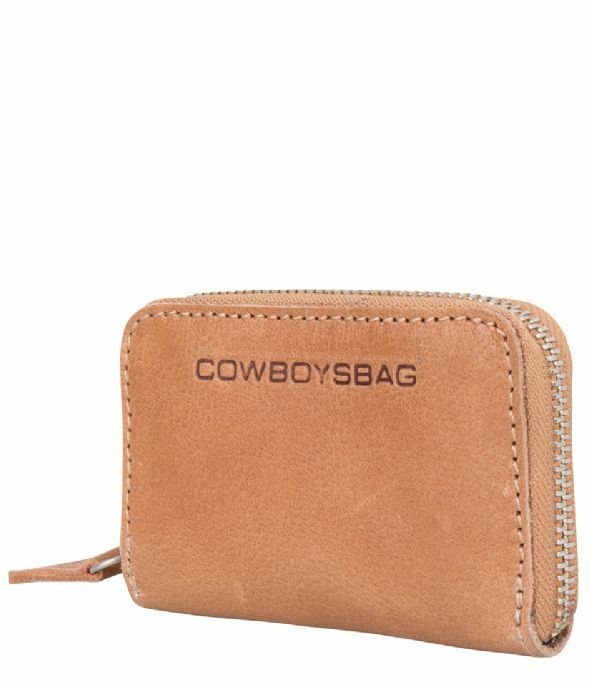 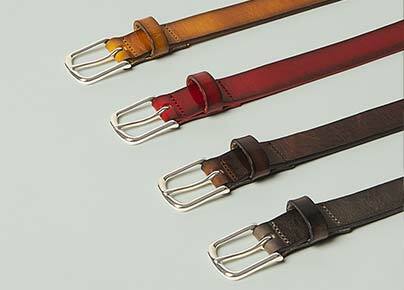 The wallet is made of high quality leather and silver hardware. 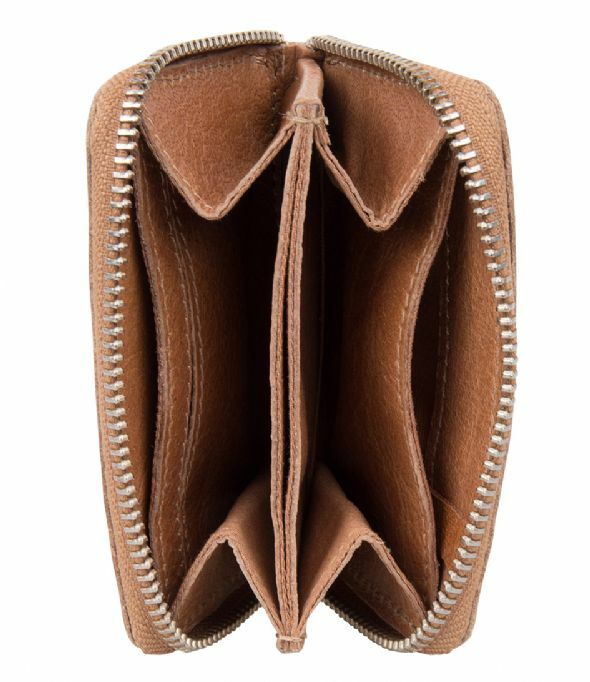 The main compartment closes off with a zipper. 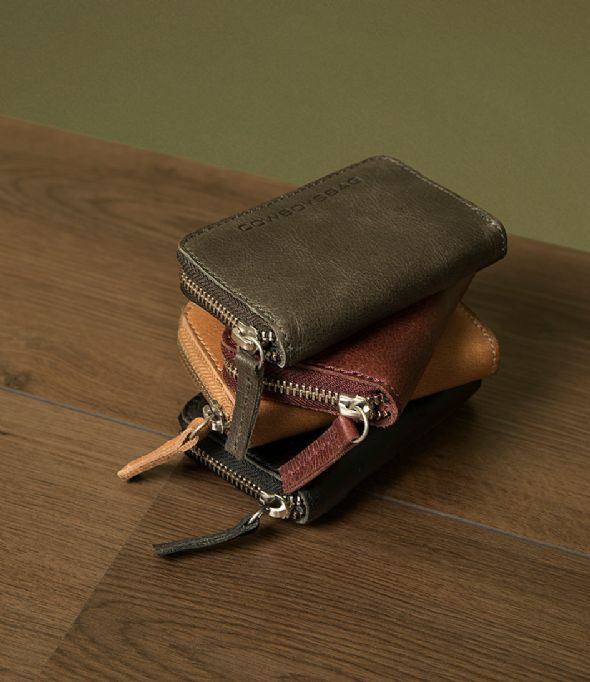 The interior has six compartments for bills, coins or cards. 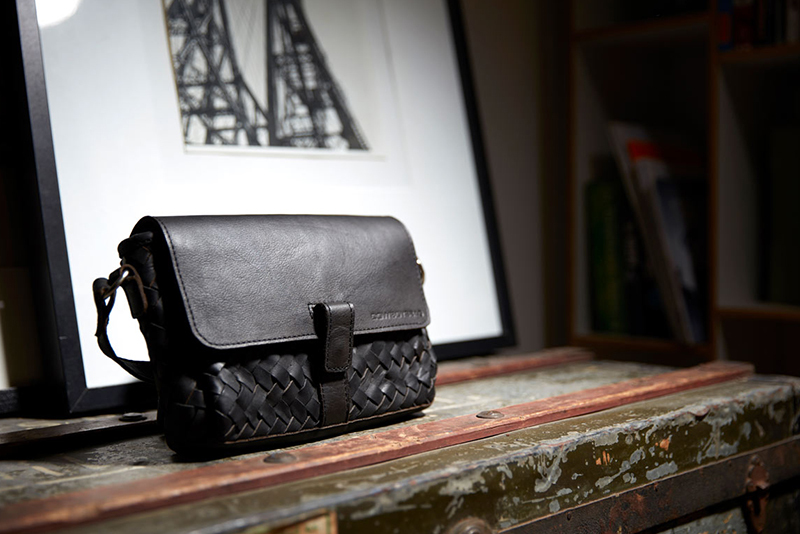 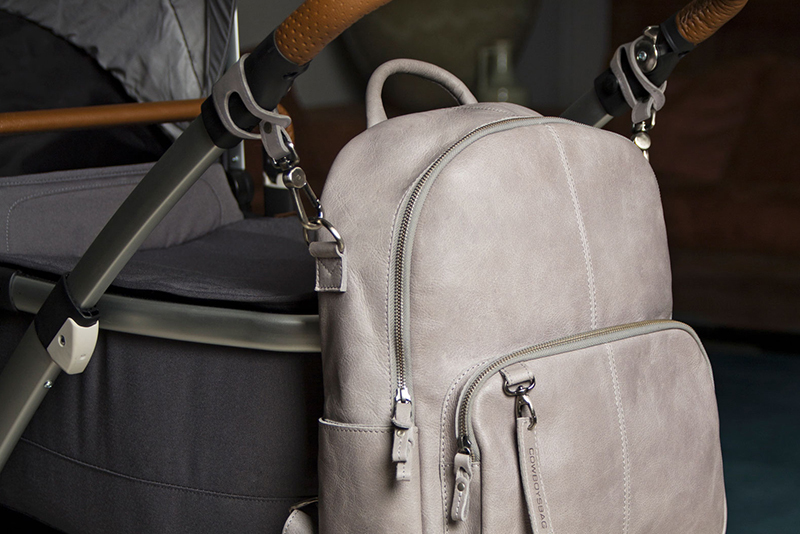 Its compact size makes the Purse Macon perfect to fit in a smaller handbag. 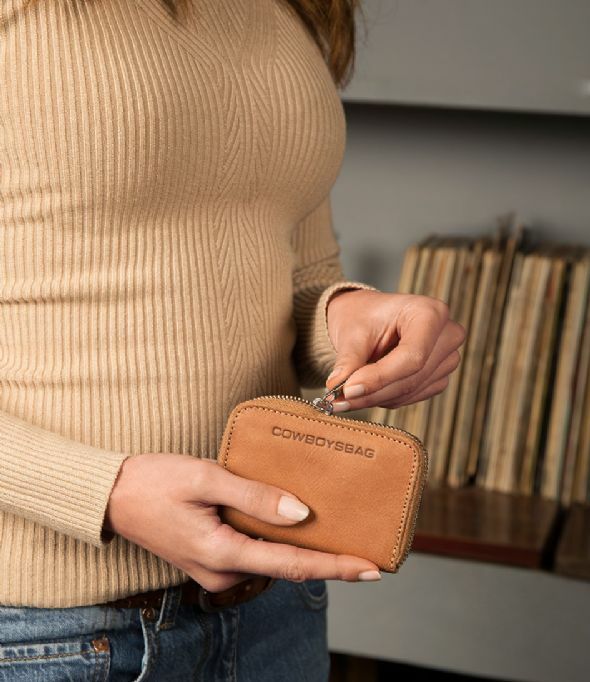 A compact wallet for the most important means of payment!